Another Medieval Monday is upon us and today my guest is Barbara Bettis. 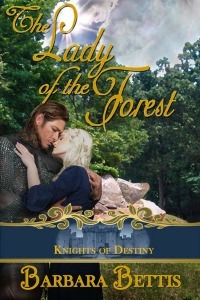 This is the sixth stop in our villain’s blog hop and she’s sharing an excerpt from The Lady of the Forest. Enjoy!